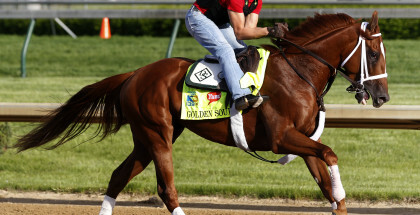 Updated Kentucky Derby 2015 Odds, Posts, Times, News: The 141st running of the Kentucky Derby takes place on Saturday, May 2, 2015. Twenty three-year-old colts will make their way to the Churchill Downs starting gate at approximately 6:34 PM ET. NBC will broadcast the $2,000,000 race from 4:00-7:00. Twenty three-year-old colts will make their way to the Churchill Downs starting gate at approximately 6:34 PM ET on Saturday, May 2, 2015 at Churchill Downs for the 141st running of the Kentucky Derby. In most recent 2015 Kentucky Derby news, Trainer John Terranova has notified Kentucky Horse Racing Commission stewards that #7 El Kabeir has been scratched from Saturday’s Kentucky Derby. Post position No. 1 will be left open (no horse) and all others will slide down with no gaps. 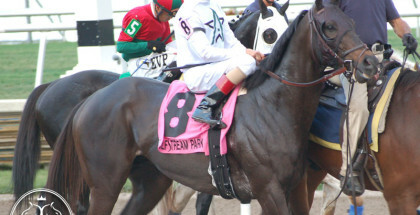 Standford was scratched by trainer Todd Pletcher. Churchill Downs stewards were notified Thursday afternoon that Stonestreet Stables, Mrs. John Magnier, Michael Tabor and Derrick Smith’s Stanford would not run in Saturday’s Kentucky Derby Presented by Yum! Brands (GI). His defection enables Mossarosa’s Frammento to secure the No. 20 spot in the starting gate and leave Charles Fipke’s Tale of Verve as the lone also-eligible. 18 Upstart 15-1 Ortiz/Violette, Jr. 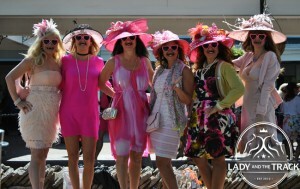 Follow Lady and The Track via twitter, facebook and google+ for updated Triple Crown information.